Contact between Egyptians and the Balkan peoples began in the 12th century BC when Egypt was a great empire. The Egyptians, who were in the iron age, found iron deposits in the Balkan region. That began the contact between two peoples that have since blended and changed considerably through the centuries. The Balkan Egyptians are closely associated with the Ashkali people. Some have associated them with the Roma Gypsies, though they would disagree. They are Sunni Muslims who speak Albanian. As well as speaking the same language in the countries they are in, they also have the same culture and traditions. The Balkan Egyptians and Ashkalis in the Balkans have only recently been discovered and became a recognized ethnic group in the last decade of the 20th century. 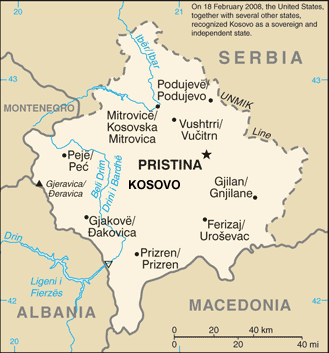 Though spread around the region, they live mainly in the central and eastern regions of Kosovo. There are populations in Albania, Macedonia, Montenegro, and Serbia. Many fought for Kosovo during the Kosovo War and many became refugees as a result of the war. They sided with Albania. Today they face prejudice and rejection by some of the people groups around them. This is a Sunni Muslim people group. The Balkan Egyptians need acceptance among the peoples around them so they can live productive lives free from prejudice. They also need to understand from the heart that God values them as His children, and He wants them to become part of His family. 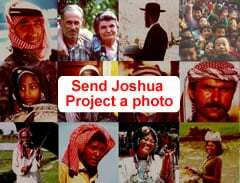 * Pray that gospel television and radio programs be made for them. * Pray that they will come to Jesus Christ through the Internet. * Pray that there will soon be a Disciple-Making movement among the Balkan Egyptians that will spread to other people groups. http://home.uchicago.edu/vfriedm/Articles/Edit008Friedman01.pdfView Egyptian, Balkan in all countries.